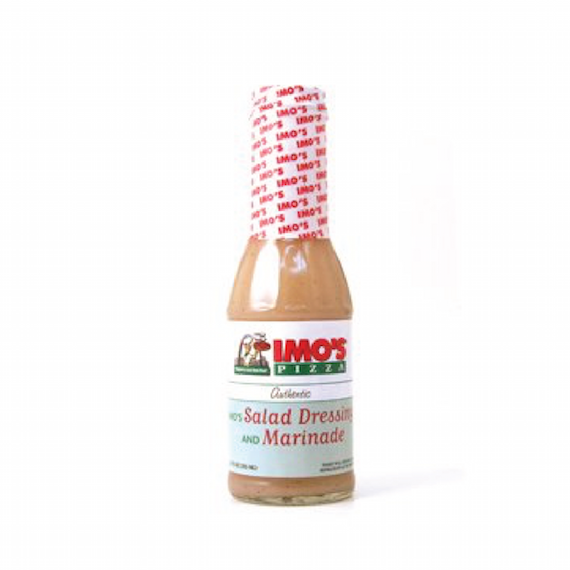 This sweet Italian salad dressing is the original dressing that Imo's has been using for almost 40 years. Got my product quickly and as advertised ! Thanks Straub's !! Grew up in St. Louis - nothing better than Imo's dressing. I order it from Straub's all of the time.